143 in 1 NES Super Games Nintendo Cartridge - 100 Best Video Games - LATEST VERSION with 10 New Games Added for 153 total! This is THE BEST Multi Cart available, hands down! 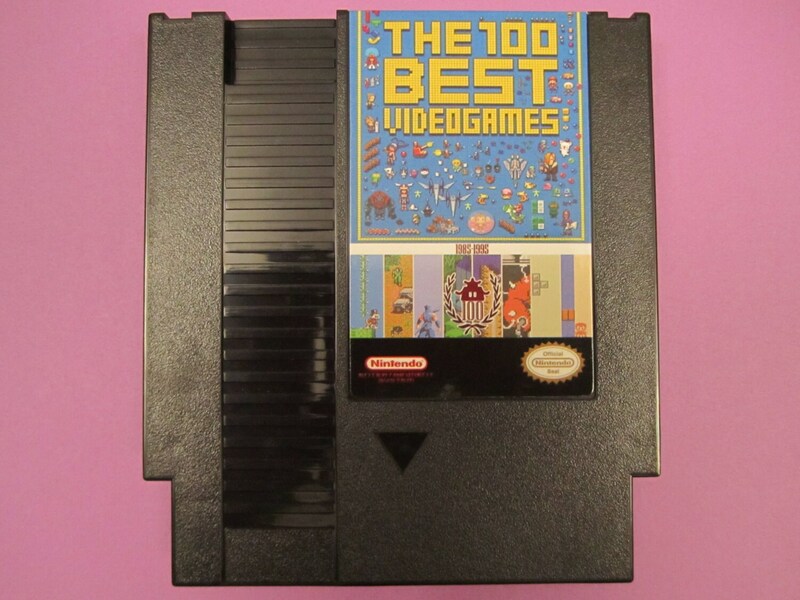 More and better games than an ordinary Super Games 143 cartridge! NEW AND IMPROVED VERSION WITH 10 MORE GAMES! No other cart has Battle City, Donkey Kong 3, Duck Hunt, Galaxian, Krazy Kreatures, Ms. Pac-Man, Space Invaders, All Night Nippon Super Mario Bros., Super Mario Bros. 2 Japanese Version, and Yie Ar Kung Fu. Check out my other listings for a variety of other multicarts with tons more great games. IN STOCK: guaranteed same day First Class Mail shipping if ordered by 11:00AM EST or 8AM PST on weekdays and Saturdays. Shipping can be upgraded at check out to Priority for $8 or Express for $30. Contact me for details and other rates. 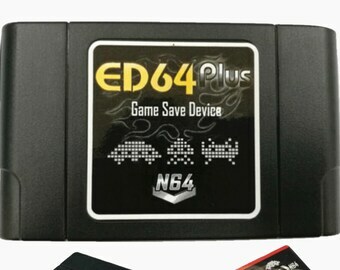 Works perfectly in an original Nintendo NES system, Retron systems HD, 1, 2, & 3, Retro Bit systems, and all other hardware clone systems such as Gamerz Tek. The ONLY systems IT WILL NOT WORK IN are the Retron 5 and the Retro Freak as they are Android emulators, not hardware. The game select menu is in alphabetical order and ALL games are fully in English. PAL and NTSC compatible. Instructions for switching regions are included. Games marked "Battery Save" in the chart support a save file. Only one game's saves are supported on the cart at a time. There are no "save states" - games that save work exactly as they originally did. If you want to keep the current game save, you need to play the same game. Saving a different game will over write the previous game save! If you have a current save you want to keep, avoid playing any other game marked in the chart with Battery Save or SRAM use, as you may accidentally overwrite your prior save. Games NOT noted in the chart can be played as much as you like and at any time. 405 in 1 NES Forever Games Nintendo Cartridge Multi Cart - Mike Tyson's Punch Out! !, Battletoads, Final Fantasy, Pokemon Yellow & More Hits! 72 in 1 Unreleased Collection Nintendo NES Game Multi Cart - Earthbound & More! Works great, and takes me back! 100 in 1 Super Game Cartridge 16-Bit Multicart NTSC SNES Super Nintendo - Free Shipping from United States! Hagane, Final Fight Guy, More! Mega Man Remix 6 in 1 Nintendo NES Classic Game - Complete Series, 73 Games in all!